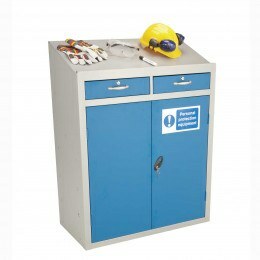 Our Standing Height Metal Lectern Workstations by Bedford and Probe are available with either lockable double doors or as an open cabinet. 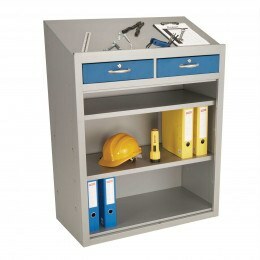 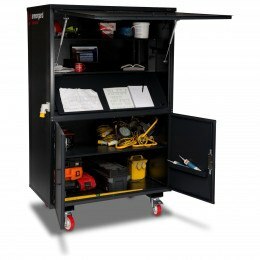 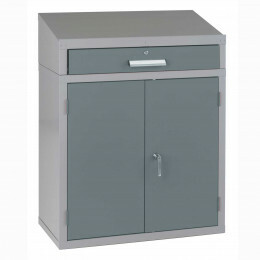 The Bedford BDU Stand Heighr Desk/Cabinets are fully welded for longer life and have one adjustable height shelf plus either 1 or 2 drawer units, above a double door lockable cabinet. 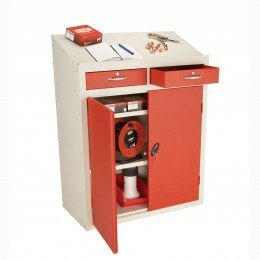 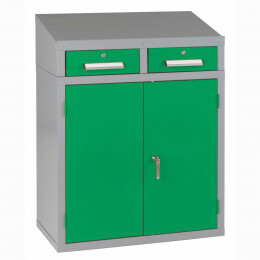 The Probe models include 2 adjustable metal shelves as standard plus optional steel lockable drawers - purchase either 1 or 2 drawers as required. 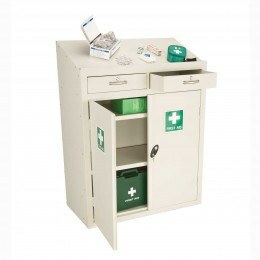 In addition there a PPE Workstaion for personal protection equipment plus a First Aid Workstation for use in any first aid room, surgery or hospital.